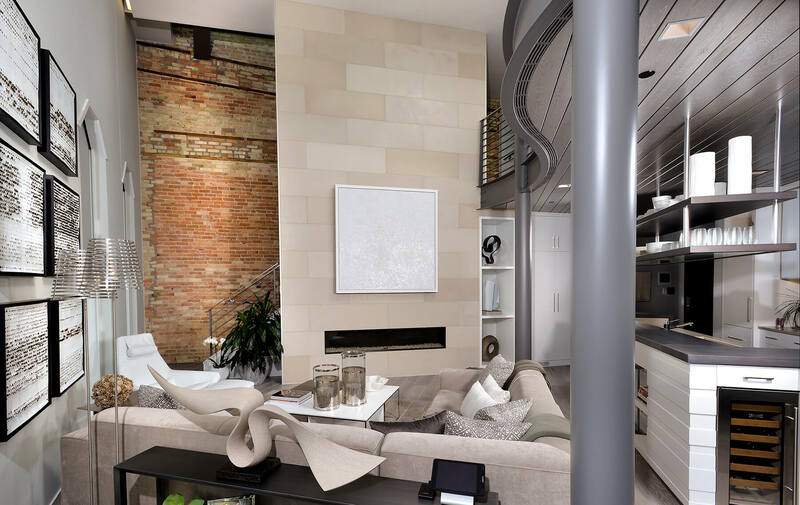 A landmark 1860s downtown building is an unlikely setting for a modern condominium. But not impossible. Our client came to us with the challenge of transforming the past into an aesthetically modern and structurally sound design. 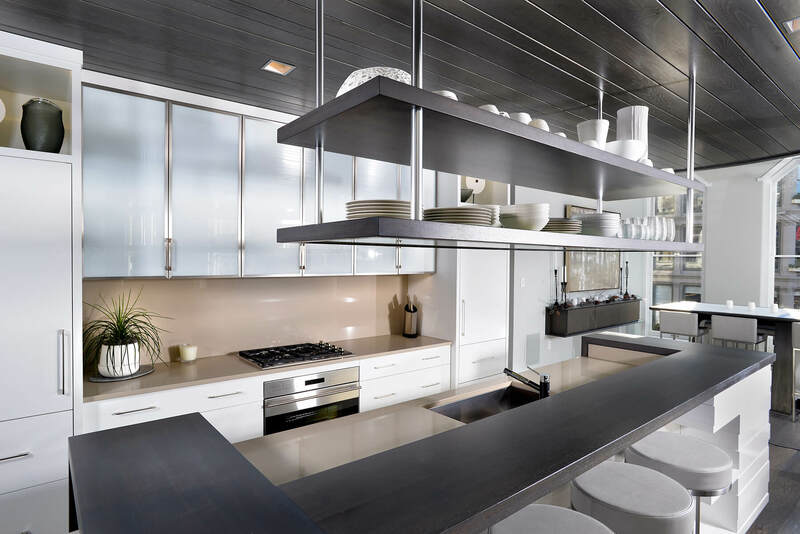 By devising several efficient—and highly elegant—solutions, we were able to do just that. Even more challenging than working with a blank canvas is working with an historic one. AMDG had the main living areas deconstructed down to the original exterior walls, then thoughtfully reassembled to make optimal use of the updated living space, mechanicals, and systems. 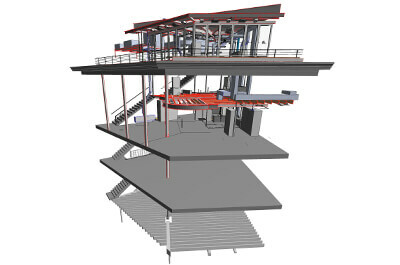 3D modeling was crucial in mapping out the precise location of mechanical systems and structural beams, allowing AMDG to anticipate and avoid problematic junctions. 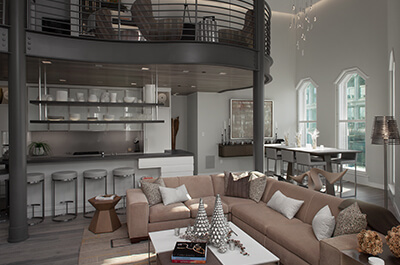 The interior features a palette of subdued whites, greys, and tans, along with a minimalist approach to furnishings. Exposed brick and historic window frames offer a reminder of the building’s past. The first step in the transformation was concealing various building systems. Tucked beneath compressed floors, we were able to maximize ceiling height. Rooftop deck, garden, and ample fenestration provides city views and plenty of natural light.